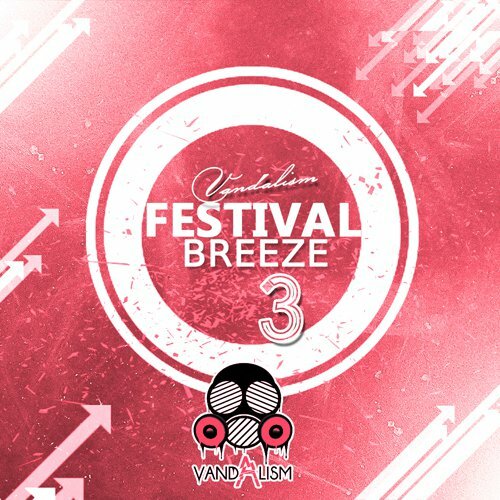 ‘Festival Breeze 3‘ from Vandalism is the third installment of this mind-blowing and must-have MIDI pack for producers who are inspired by the sounds of the music festivals. This pack provides you 32 amazing and up-to-date melodies. Each melody is ready to drop in your DAW for instant inspiration. This set will give you everything you need to create your next festival bomb. ‘Festival Breeze 3’ is a compilation of 100% royalty-free MIDI melodies. All of these melodies are catchy and ready to move the crowd!